Anna finds herself torn between two friends in the second book of a charming illustrated chapter book series about the joys and challenges of elementary school friendships. Sadie and Isabel are Anna’s two best friends, and Anna can’t wait to go with them on the class field trip to the zoo—but she keeps getting caught in the middle. Isabel wants Anna to see the tortoise with her, but Sadie wants to see the spiny anteater. Isabel wants to do their group report on giant pandas, while Sadie wants them to write about zebras. 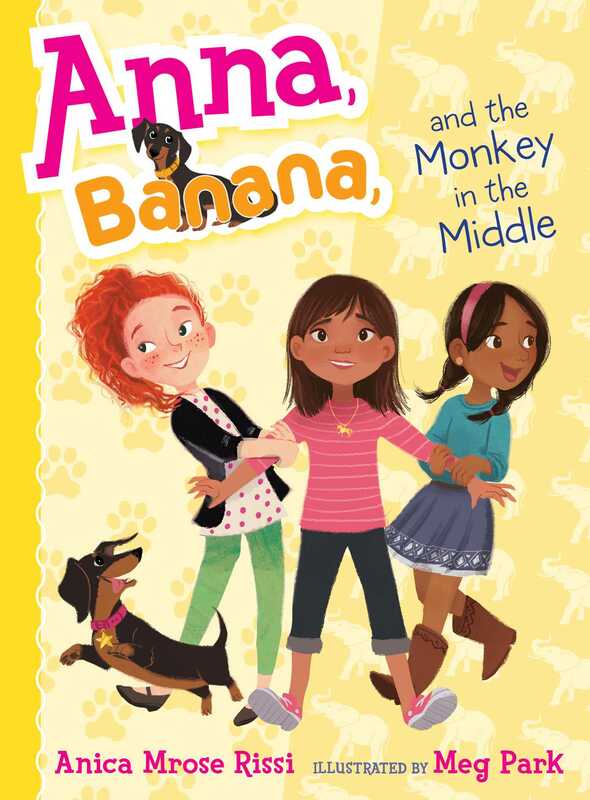 With a little help from her beloved dog, Banana, as well as some wise advice from her family, can Anna figure out what it means to be a best friend to two very different people—and still be a friend to herself? 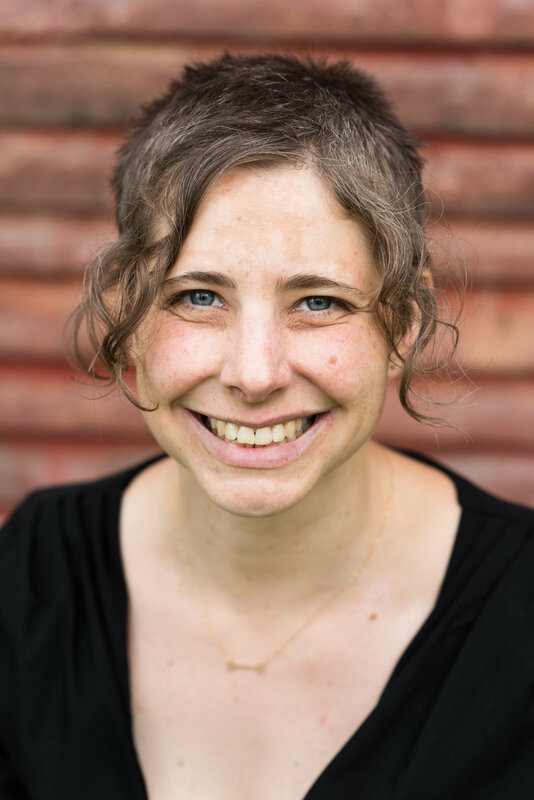 "Readers should find this gentle conflict easy to relate to."